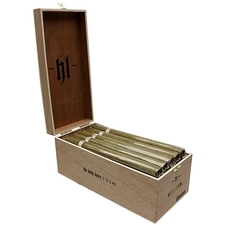 With a commitment to "do the opposite from everyone else in the industry," Illusione Cigars founder Dion Giolito is certainly set apart from the fold. 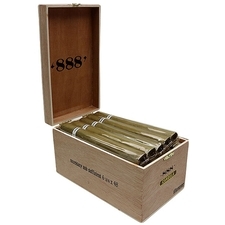 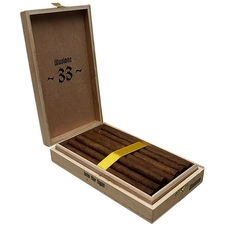 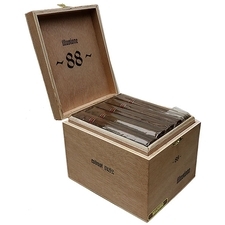 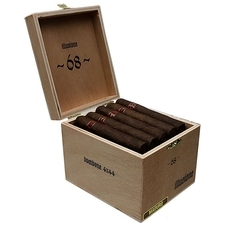 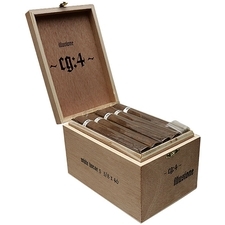 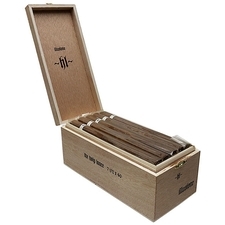 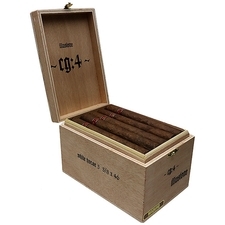 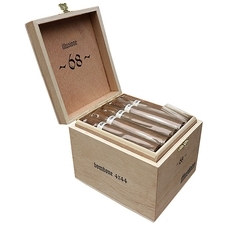 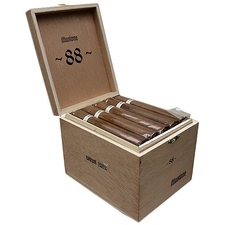 Among Illusione's successes was the concept of "full, flavor, medium-bodied" cigars, the likes of which have since been seen across the cigar world. 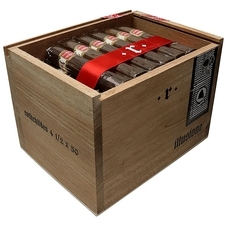 With a dynamic aesethetic inspired by elements of classic science fiction, Illusione cigars is primed to be a favorite in humidors for years to come.